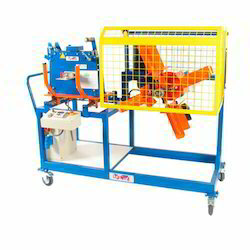 Our product range includes a wide range of measuring coiling machine and combined reeling coiling machines. Electrical or hydraulic reaching speeds of up to100 rpm. RT8.20, RT9.25 and RT10.25: Only in the right arm. 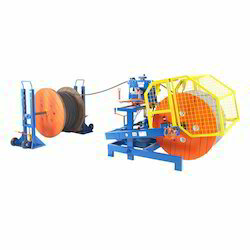 Looking for Measuring Coiling Machine ?